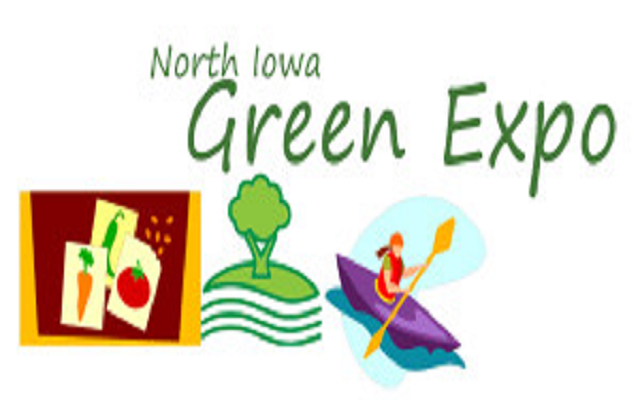 Sample fresh local food, share outdoor adventures, hear gardening tips – dive into Spring at the popular regional Green Expo from 4-7 p.m. on Thursday, April 25 , at the legendary Surf Ballroom in Clear Lake. The event is free and open to the public. Enjoy free food, sign up for door prizes, vote on the People’s Choice for the Clear Lake Arts Center Re-Purposing Contest! Empower yourself! See the latest in our own “backyard” for healthier food, energy-savers for your home or business, statewide and local organizations that help make the world a better place. Over 50 vendors, including businesses and non-profits, were here in 2018. Click here to register your business or non-profit organization as a vendor.